By xod, February 20, 2018 in Plugins - Publishing ONLY! The plugin it does exactly what the name says. Found in Effects > Text Formations. I thanks to BoltBait who improved very much this plugin. xod, I just updated the source code. You might want to build again. BoltBait, the plugin posted here was built on your updated code. So without the Intensity slider, you're right is useless. Yes, but while you were building and posting, I made another change. The updated code now allows the diagonal gradients to have reflection too. xod, I updated the screenshot in your post. Hope you don't mind. Pro Tip: If the diagonal gradients don't have enough of an angle, try putting the same number of blank lines above and below your text. Someone asked me to add a font style. I added the Bold, Italic and Underlined style in the new version. Question: How to change version of plugin in CodeLab? After making the change in the Version line of the CS file - when you hit build - you will see another place to edit the Version number with control buttons. It doesn't carry over. You define only the first two digits, the rest of the digits CodeLab generates itself. Wonderful plugin @xod! 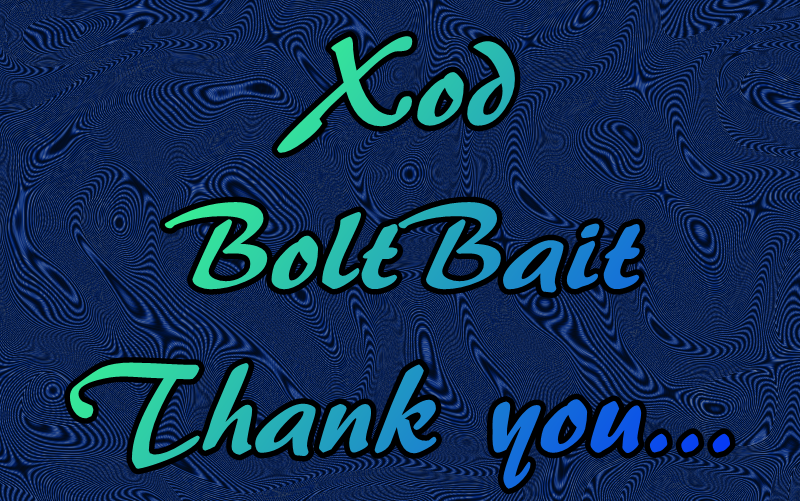 Thanks to you and @BoltBait. 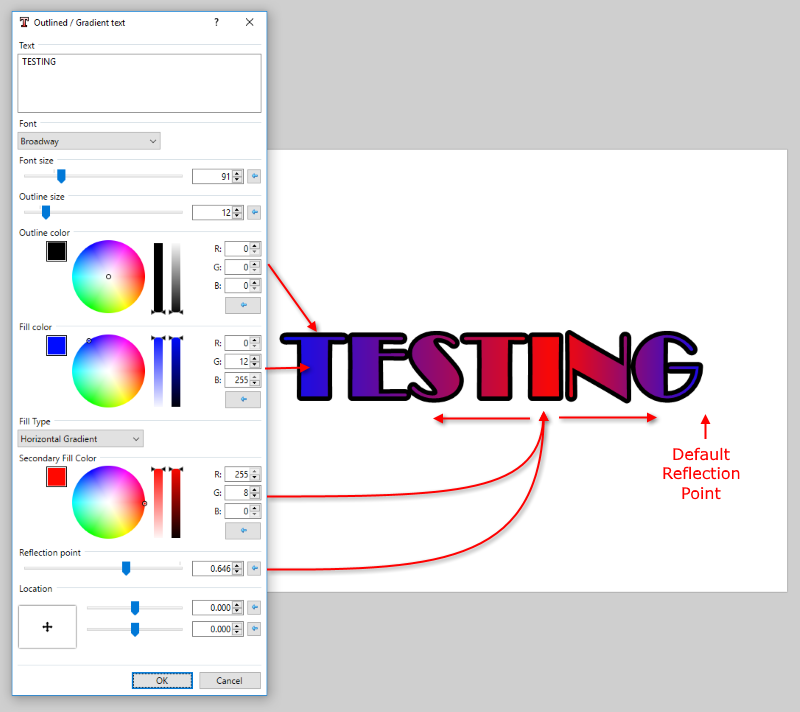 I downloaded the version of "Outlined Gradient Text" modified by xod. Unfortunately Paint. net crashes again and again. I downloaded xods -link because I couldn't find the modified BoltBait link. Can someone please tell me the modivied link? Attached the error message of Paint. net. 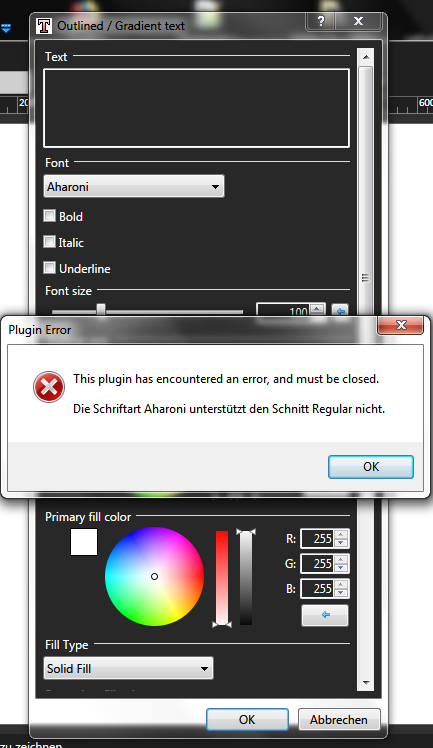 Full error message: PaintDotNet.WorkerThreadException: Worker thread threw an exception ---> System.ArgumentException: Font 'Aharoni' does not support style 'Regular'. @xod The hatch brushes are a great addition to the plugin! I tried them...they work beautifully. Source code needs more try/catch blocks around creating fonts. Strange, it works very well for me. 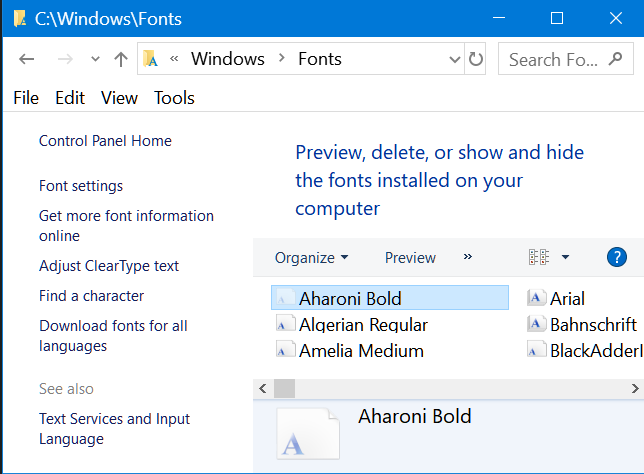 Until I fix the issue, try making a copy of the font on the desktop then delete the font from the fonts folder in windows. That is because your default font (the first font in the list) has a regular version. This person's default font has only italics. I have only Bold style. Well, you can argue all you want... but, the fix is the same. thank you for discussing my problem. With the plugin "Spaced Text" I can display Aharono Bolt in Paint. Net; the font is integrated in the plugin for clicking on it. It's as it is, I liked the plugin because it offers everything concerning the color representation and editing. But you can't always have everything. 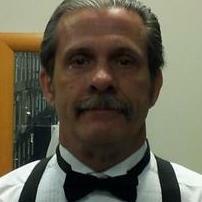 Thank you very much for the many great tips and tricks and the great plugins and instructions. Translation of this text via Deepl. Translator. Sorry for that! I had to go that way so I could paste the picture.